While we often use the below suppliers, we are willing to accomodate our customers desire to use other products. You may choose from these or bring your own ideas as we are open to using your suppliers. 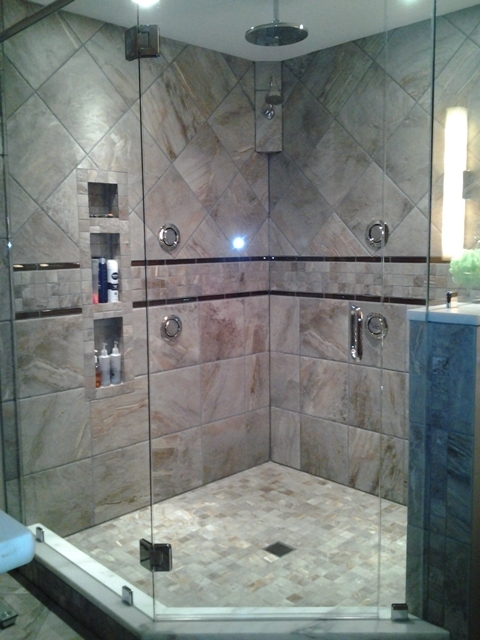 Flooring: Pro Source﻿ Union Furniture Co.
Marble Tubs and Showers: St. Louis Marble Co. 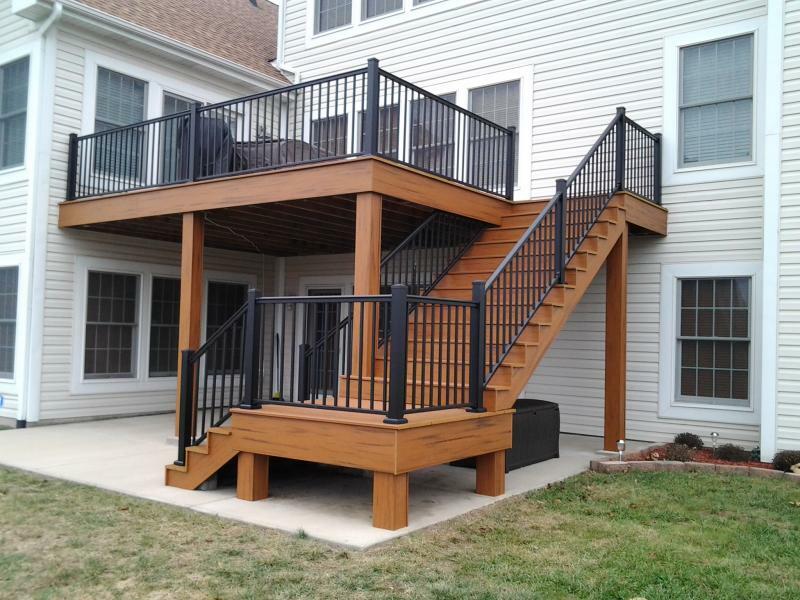 Copyright 2015 J. Smith Builders. All rights reserved.